Harry Kewell and Matt Upson debate whether Maurizio Sarri is right to label Man City Europe’s best team. Is Maurizio Sarri right when he says Manchester City are Europe's best team? The Debate panel think it might be premature to say so. 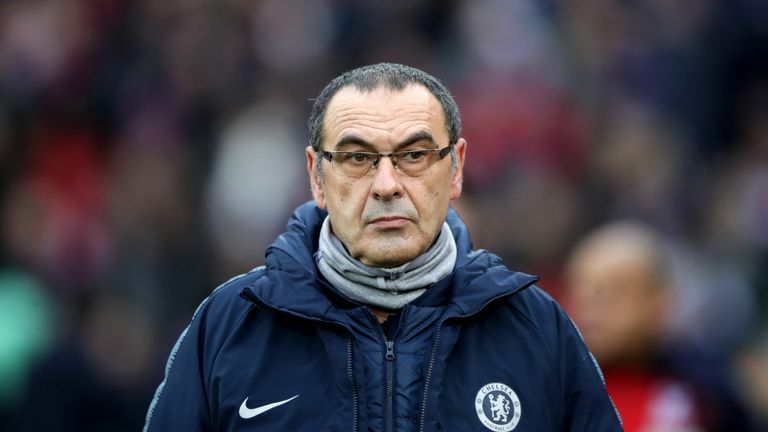 Chelsea manager Sarri might have been playing some mind games in the build-up to his side's game at the Etihad Stadium on Sunday, live on Sky Sports Premier League, but City do hold the record for the largest points tally in Premier League history and are the highest scorers in Europe's top five leagues this season by a considerable margin. 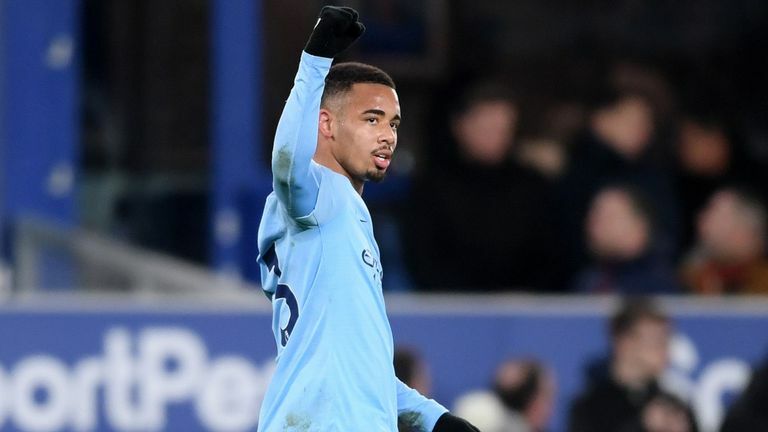 But The Debate panellist Harry Kewell said even if Pep Guardiola can lead City to European success for the first time this season, they will need to achieve it consistently before they can take the mantle. "How do you determine the best? I would look at dominating your league, and you'd have to be getting to the Champions League semi-finals at a minimum," said Kewell. "Don't get me wrong, Pep is one of the greatest managers to ever coach and what he's doing at the moment is fantastic, but it just takes time for Manchester City. Even if they were to win the Champions League this year, it doesn't class them as the best team. "They need to be consistent year after year. But you look at the likes of Juventus, Barcelona and even PSG - they could take their mind off the leagues a little bit and concentrate on the Champions League as they're so far ahead." Fellow guest Matthew Upson said few could rival City's squad in terms of quality, but their lack of European success - with only a single Champions League semi-final to their name to date - still held them back. He said: "Of course, you have to look at that squad and say, yeah, name another better in Europe. I think the squad is definitely there, in terms of the depth they have. "They have a great manager and they've been successful - but maybe not on a European level yet, and I think until they do that, and bring the Champions League to Manchester City, it's difficult to say they're the best in Europe. "But the way they play, the players they have, to watch - yes. You'd have to say they could be."